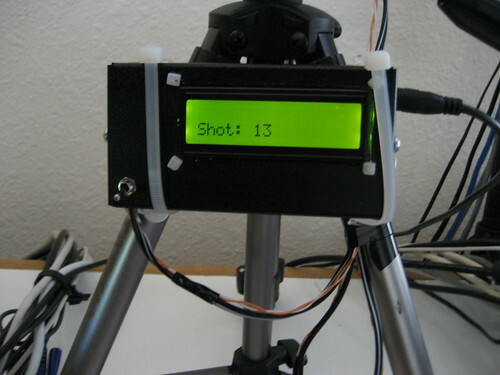 Arduino Time Lapse Photography | blarg! When I get the pics parsed into some useable video, I'll post it here. Today is pretty much a proof of concept day, then I'm going to find a way to position it, and light a plant such that I can get pics of Celeste's blooming Christmas cactus.